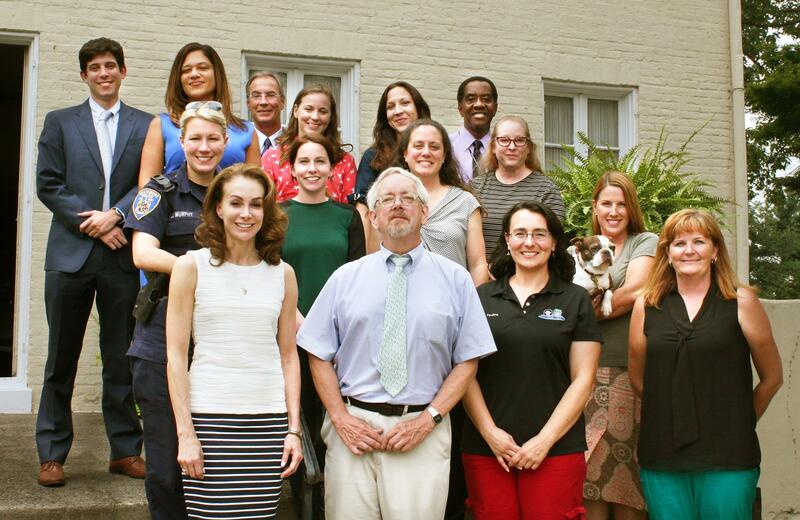 Welcome to the Mayor’s Anti-Animal Abuse Advisory Commission page. The Commission was initially created as a Task Force in July 2009 after a young pit bull terrier – who was subsequently named Phoenix – was doused with gasoline and set on fire in broad daylight in West Baltimore. In response to this vicious crime, the Mayor asked us to report back to her in one year with recommendations for eradicating animal abuse in the City of Baltimore. The Commission was subsequently formed, and we continue to report to the Mayor on an annual basis. The Commission’s goal is to eliminate animal abuse and neglect and make Baltimore a city where residents and animals are treated with dignity and respect. Please call 911 if you see animal abuse or neglect occurring. Each of us is responsible for reporting animal cruelty. During this reporting year, the Commission will keep track of calls of animal cruelty. Hopefully, through the efforts of the Commission, we will see those numbers decline. Please check this page regularly for updates. Thank for you helping to make Baltimore an animal-loving city. We welcome any questions or comments that you may have. Please feel free to Email Us.